On October 5th 2001 Bob Dylan opened his first show after the tragic events of September 11th with this hopeful and energetic song. The next fifteen audiences were encouraged as well with this song to look away from dark circumstances, and to "wait for the light to shine". Several other songs Bob Dylan performs occasionally these days should leave little doubt where the singer expects this light to come from. 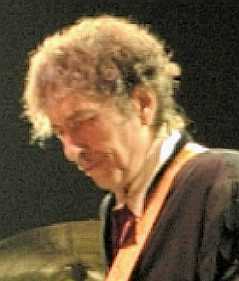 Some of the shows after the first sixteen started with other cover songs (including two performances of "SOMEBODY TOUCHED ME" and two of "HALLELUJAH I'M READY TO GO"), but Bob also opened seven more shows on that fall tour with "WAIT FOR THE LIGHT TO SHINE". Also the last show of 2001 in Boston started with this gospel cover. 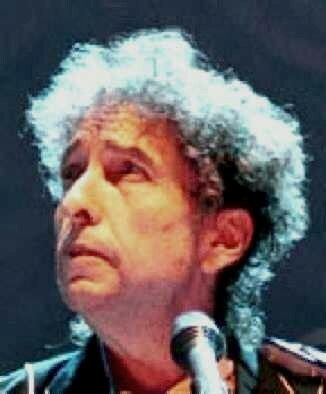 In 2002 "WAIT FOR THE LIGHT TO SHINE" opened the first Bob Dylan show of the year in Florida. In Norway in April it opened the second European show. In Germany, six days later, it started the show in Leipzig; and in Zurich, another nine days later, it opened the only Swiss show of the year. In Rotterdam, in May, it started the only Dutch show of the year, before Bob sang it twice in England, in Bournemouth and Newcastle, both times of which I had the pleasure to be a part of the audience.